Through several market cycles, Wilder has been on the forefront of creating unique destinations that offer unique experiences for shoppers and visitors alike. The results speak for themselves: Arsenal Yards, Garden City Center, and Wayside all demonstrate our ability to deliver a tailored business strategy that enhances value for our partners and enriches the communities we serve. In 2013, Wilder purchased what was then known as the Arsenal Mall with partner, Boylston Properties. Previously owned by a national REIT, Arsenal Mall was a B level center with mediocre sales, growing vacancy, and an uninspired 1980’s addition detracting from two historic brick buildings. 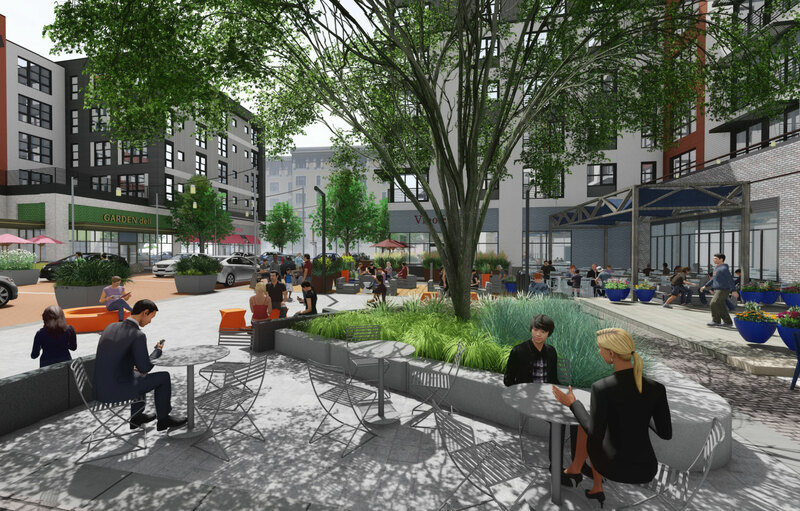 Regardless, Wilder and partners recognized the tremendous redevelopment potential of the site. In 2009, Garden City Center was a tired and struggling property. Major tenants Linen’s n’ Things, Circuit City and Borders had all shuttered their stores leaving large vacancies. Despite being leased and managed by one of the largest retail operators in the country, the property was unable to achieve stabilization. Wilder saw opportunity amidst the turmoil. Working side by side with ownership Wilder developed and implemented a comprehensive strategic revitalization plan. Today, Garden City Center is the retail destination for Rhode Island. With Wilder’s management and leasing expertise the property has been rebranded, repositioned and expanded with an eclectic mix of retail and restaurants including L.L. Bean, Lululemon, Crate & Barrel, Ethan Allen, Legal Sea Bar, and Tavern in the Square. 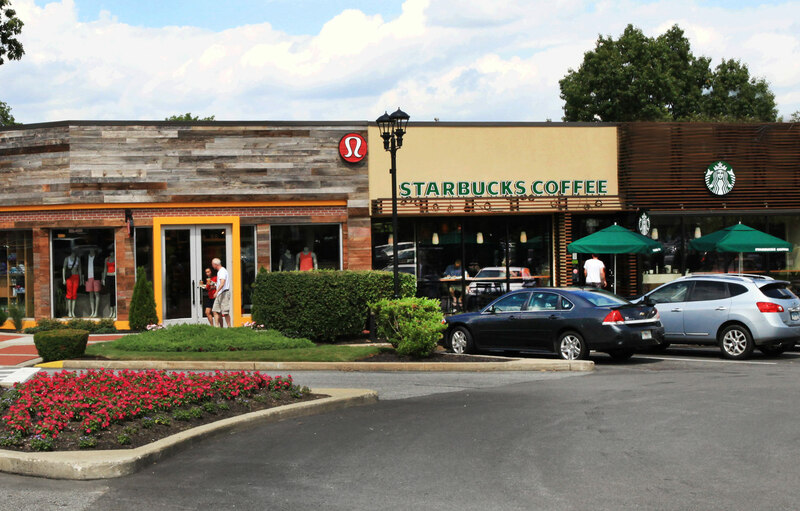 In 2011, Wayside Commons was an ailing shopping center. Borders Books had vacated a large two-level space. Additionally, several small store vacancies plagued the property. The property at the time was being leased and managed by one of the largest third-party managers in New England. Even with professional management the property continued to deteriorate. 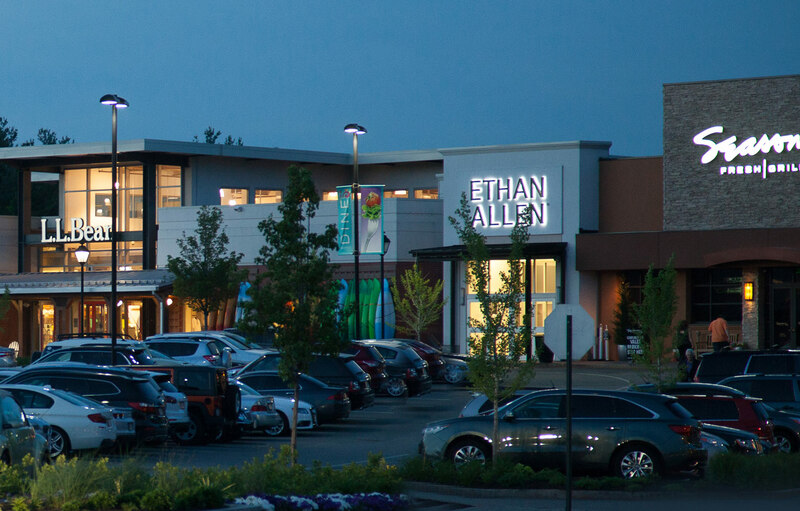 Upon being awarded the assignment, Wilder worked closely with ownership to develop and implement a plan to address the vacancies, reconfigure the parking, improve lighting and rebrand the property. The plan was extremely successful and today the property is thriving. Wilder is one of the leading real estate development and management companies in New England. We are a diversified company specializing in the development, management and redevelopment of retail properties. At Wilder, we offer competitive salaries with generous benefits while providing an environment that values personal and professional growth.